Like most things you get good at in life, retirement requires education, training and practice. But that’s part of the fun of making this major life change. Arlington Ridge has put together some articles and retirement resources that can help guide you toward the right decisions for you and your loved ones. Is Florida retirement right for you? 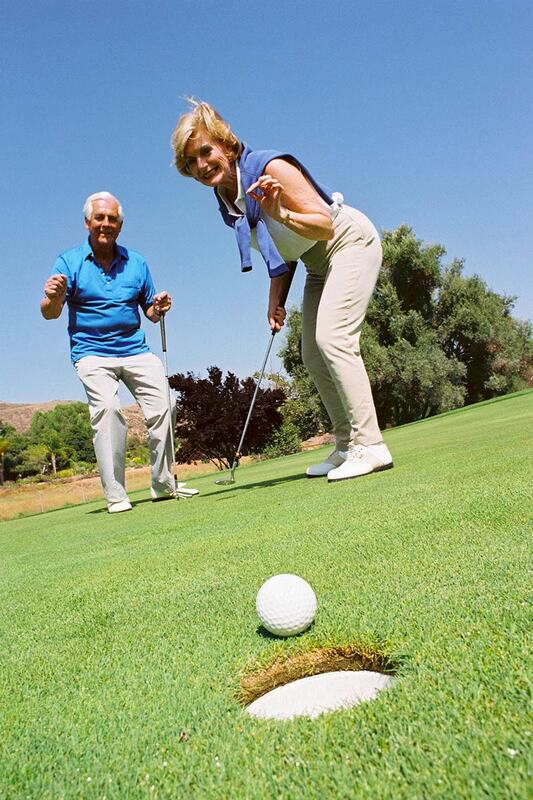 Do you know what to look for in a Florida retirement community? 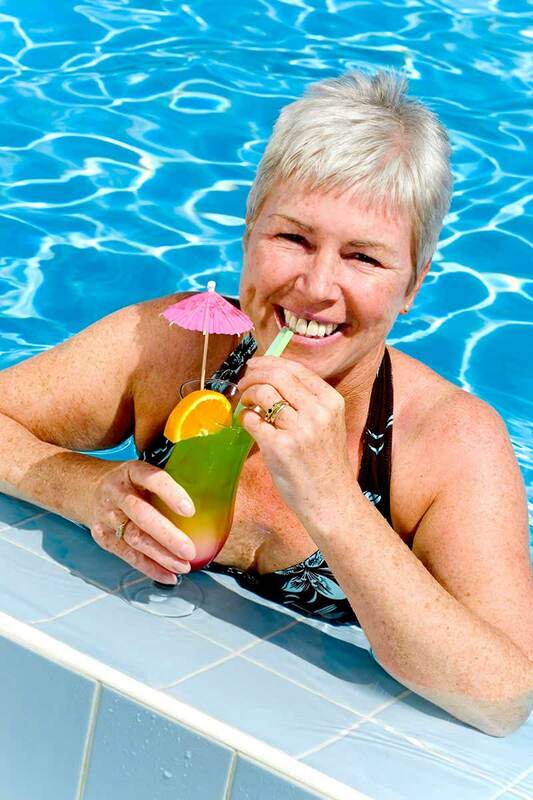 What are the things you should consider to make the very best of your Florida retirement years?